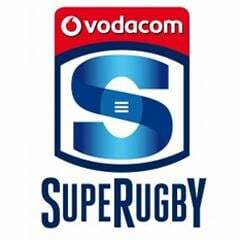 Pretoria - The Bulls will receive a significant boost this week as they look to power forward with their Super Rugby campaign against the Force at Loftus Versfeld on Saturday. The supersport.com website reports that Arno Botha’s fine form for the Vodacom Cup side last weekend confirmed the Bok is back to full fitness and will be in the frame to be selected for the match after missing a few weeks because of a pectoral injury. Botha will give coach Frans Ludeke a bit of a headache with the loose trio firing well at the moment, and especially with the exceptional form of Lappies Labuschagne at the moment. 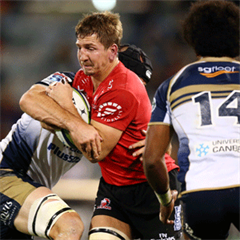 But there is no doubting his impact and with two weeks of Vodacom Cup rugby under his belt, Botha will be keen to get back into the thick of things. 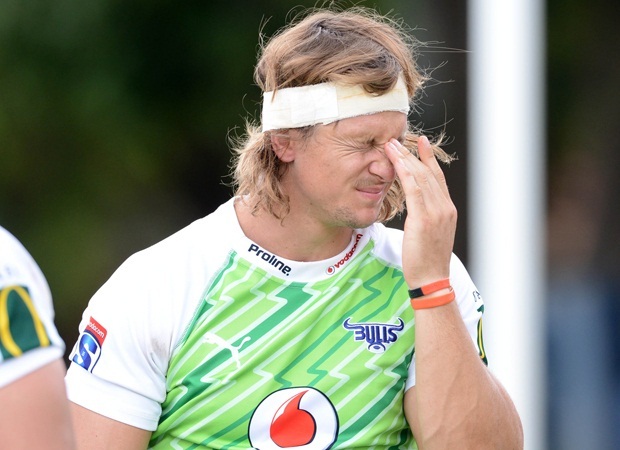 Also good news for the Bulls is the fitness again of Jacques-Louis Potgieter, who is destined to take his place on the bench after missing the last two games with a hamstring complaint. Potgieter sat out Monday’s practice session but is likely to undergo a fitness test on Tuesday, something he was confident on Monday of passing before rejoining his teammates in the practice sessions this week. But the Bulls will definitely be without veteran Bok winger Akona Ndungane, who broke his hand more than a week ago, but only realised it during the Bulls bye week and now faces a four week layoff to repair the injury. There is also a very real concern about Callie Visagie, who missed training on Monday and could miss out on this weekend’s game, giving young Jaco Visagie another run from the bench after he deputised in London against Saracens in the pre-season. The Bulls will be looking for a win with a bonus point at home before they tackle the Crusaders next weekend but will be wary of the Force’s good record at Loftus, not to mention the big South African influence they have on both the field and in the coaching box.